Metasphere are an ‘End to End’ Telemetry provider specialising in low (battery) powered Remote Telemetry Units (RTUs) for data collection in remote areas (where mains power doesn’t exist). 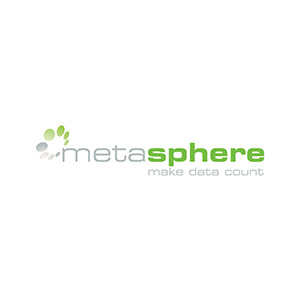 Metasphere also have a web based data visualisation and management platform for viewing and acting on the data in near real time. Key clients include Sydney Water, Melbourne Water, WA Water Corporation, Fiji Water, Queensland Urban Utility and Jemena. Proactively monitoring sewer levels across Brisbane to alarm for potential blockages and uncontrolled discharges. Preventing these discharges helps stop raw sewage entering the public domain and stops utilities being fined. Near real time monitoring of flood levels in retarding basins helping Melbourne Water manage their catchments and flood risk during a flood event. Assisting QLd rail monitor the temperature of their rail track network to be able to stop trains from derailing if track temperatures exceed critical levels and start to buckle.